It is no secret that Star Wars Episode 7 is about to hit movie theaters as we edge closer to Q4 2015. 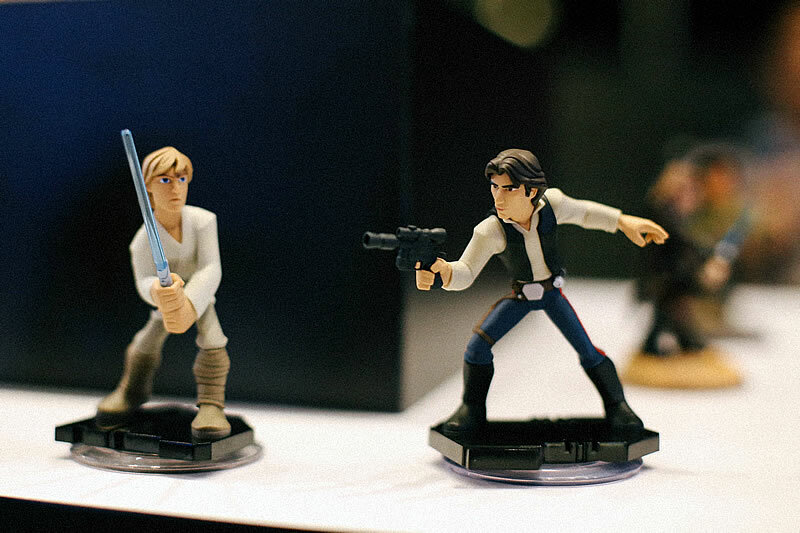 Disney’s acquisition of the Star Wars franchise also sees the Disney Infinity team produce not 1 but 3 playsets all slated to launch this year. For those who aren’t too familiar with Disney Infinity, the franchise combines toys and figurines which serve as collectibles and characters who come to life in your video game as a sandbox adventure type game. Some of you who might be familiar with the Skylanders series will know what I’m talking about. The 3 playsets will cover 3 different eras in the Star Wars universe. “Twilight of the Republic” follows Anakin Skywalker and Ahsoka Tano in a new story taking place after events of Star Wars Episode 2. “Rise of the Empire” will appeals more to the old school star wars crowd following Luke and Leia who face up against Darth Vader with the help of old friends like Chewie and Han Solo. The final playset to be released is “The Force Awakens”. Not much is known about the playset thus far except that it would feature Finn and Rey from the film. 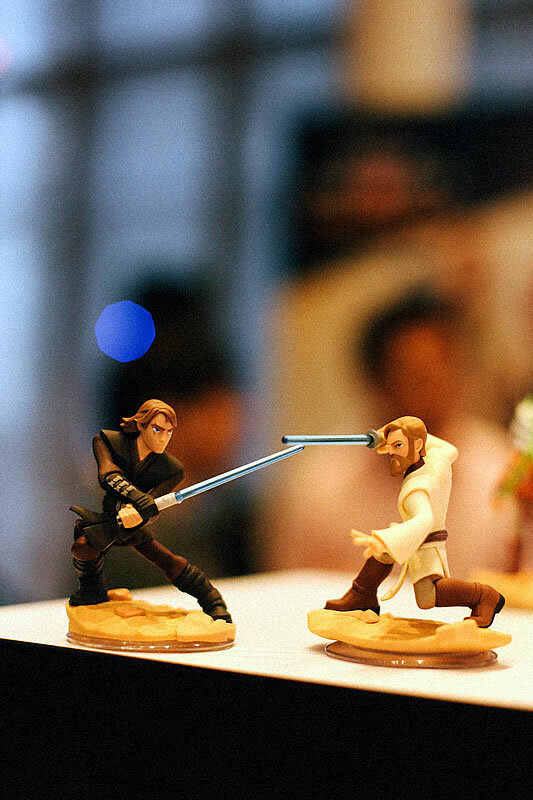 One of the key features presented this time around for Disney Infinity 3.0 was the inclusion and tweaking of the lightsaber mechanics in the game. Recognizing the talent behind game developer company Ninja Theory, Disney sought their help to bring that experience in creating the game’s combat to be more in-depth and complex creating and stringing combos together. 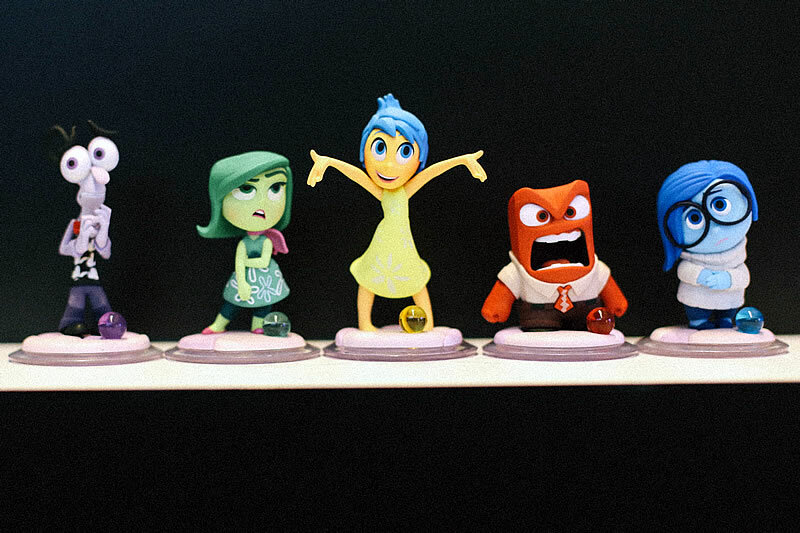 Part of Disney Infinity 3.0 is also upcoming film Inside Out and Marvel Play Set that features Ultron, Hulk buster and many other Marvel characters. 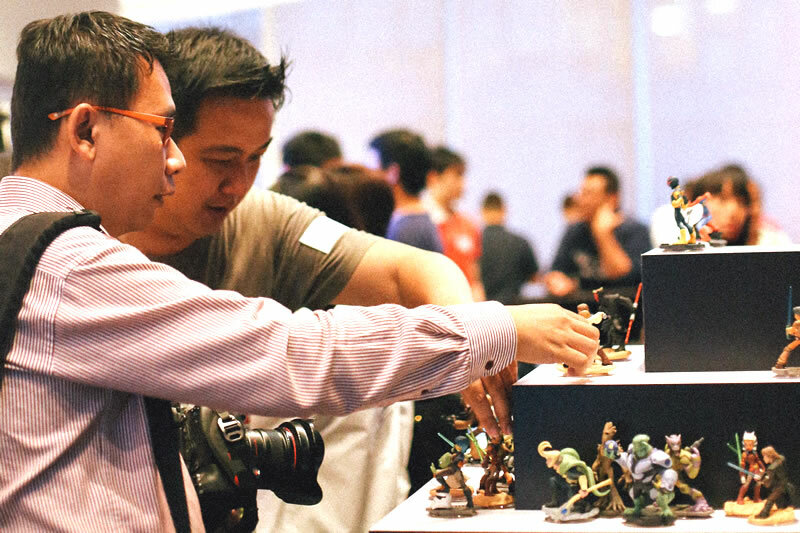 Part of our visit to this event allowed us to mingle with the different upcoming toys in Disney Infinity 3.0. It was noted that the toys were high quality and certainly paid homage to their live sized creations on screen. Another part of our tour also allowed us to take these Disney characters on a test drive in the game. We got to try out new game modes like Toy Box Takeover, where Syndrome gets his hand on a magic wand and the player has to stop him. Using your favorite Disney Characters, you battle across the different worlds from Pirates of the Carribean, Marvel’s Upper Manhattan to the Old west to defeat the bad guys before they destroy Toy Box forever. Players can play together with family and friends locally or online. Toy box Speedaway also features a racer mode which we got to try and to be honest was fun and challenging at the same time. Those familiar with the Mario Kart series should have no problem fitting in at all. 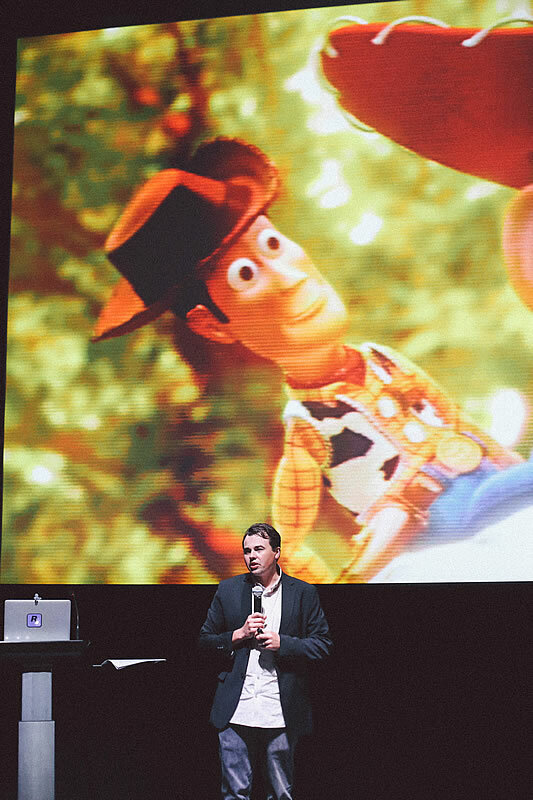 Jason Moffit, producer for Disney Infinity also joined in showing us the new installments of Disney Infinity 3.0 telling us about his favorite modes to look forward to. He seemed really excited about Toy Box Takeover particularly. Did we mention that there’s a new farming mode in this game as well? Well, farm vile fans can be pleased to know that this installation includes a farming mode where you feed, clothe and nurture Townspeople Sidekicks to guide them to care for their crops. Disney Infinity 3.0 launches on Windows, PlayStation 3, PlayStation 4, Xbox 360, Xbox One, Wii U, IOS and Android at the end of August 2015. 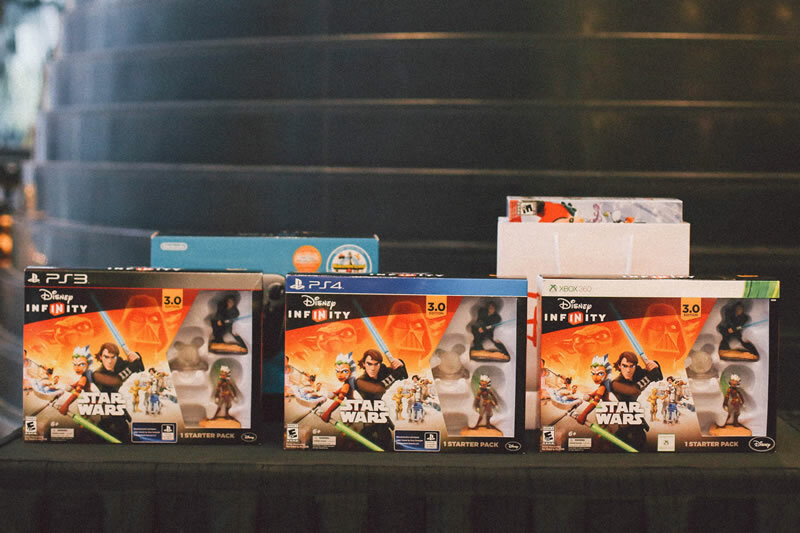 Now, if you’re a big fan of the Star Wars franchise, this might be just the perfect reason and opportunity to get yourself into the Disney Infinity Franchise.